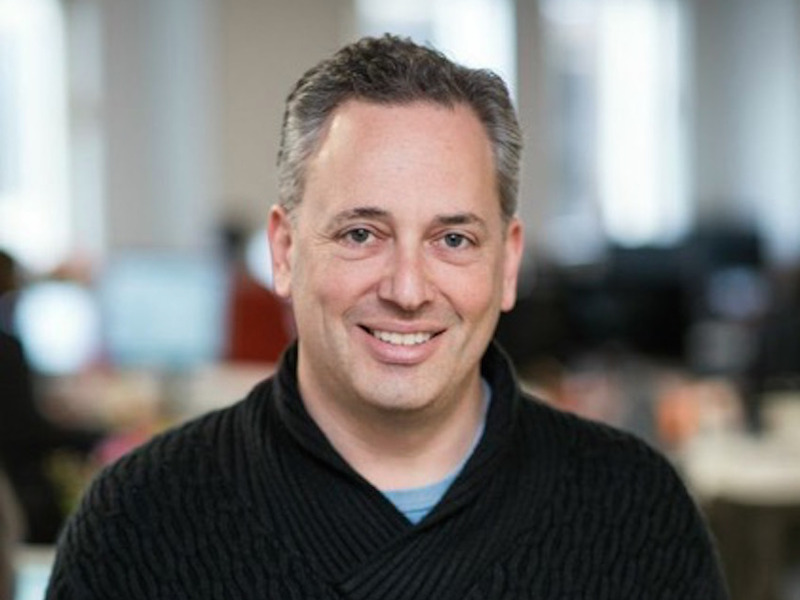 Troubled startup Zenefits announced another layoff on Tuesday, as it works to turn itself around under new CEO David Sacks. It is cutting about another 106 people, about 9% of its salesforce, Sacks said in an email and it is shutting down its Arizona sales office, though it is not pulling out of Arizona altogether. I want to give you an update on the status of our turnaround, let you know about some organizational changes that are happening today, and describe where we are going next. We’ve made huge progress over the past 4 months. In that time, we’ve admitted and self-reported our mistakes, fixed our licensing issues, changed our leadership and governance, transformed our culture and values, and articulated our mission. We’ve refocused on our core small business market, sharpened our product roadmap, eliminated extraneous products, and improved the performance and reliability of our infrastructure. As a result of our focus on transparency and remediation, we have reset our relationships with our key stakeholders. We will see the results of this hard work pay off soon, as we achieve a resolution to our historical issues and leave them firmly in the past. Meanwhile, our 20,000+ customers have stuck by us, a testament to the value our product delivers to small businesses. Our revenue has not decreased — ARR remains over $60 million — even though we declared our intention to exit large Enterprise. Beneath the surface of this headline number is a favourable mix shift: SMB continues to grow, offsetting the decline in Enterprise. Now it is time to look to the future. At our last all-hands meeting, we reviewed plans for version 2 of Zenefits, which we’ve dubbed “Z2”. As you know, this is a total redesign of Zenefits that takes the “All-in-One” promise of Zenefits to a new level. We will be debuting this at our first user conference on October 18 at the Palace Hotel in San Francisco. Z2 will extend our market leadership in the category we pioneered: a unified solution for all of a small business’ HR, benefits, and payroll needs. Zenefits makes life easier for small businesses and makes entrepreneurship more accessible to anyone who wants to start a business. This is an important mission. First, we are reorganising Operations to be simpler and less siloed, to serve customers better, and to create a more holistic and fulfilling experience for employees. These changes are about working smarter, not just more efficiently. Please see Abhijeet’s email for more details — I’m excited about this change. Second, we are closing our sales office in Arizona in order to locate all of our sales & marketing efforts in San Francisco. We can iterate a lot faster on our growth initiatives and manage our sales effectiveness and training more easily when all of sales and marketing is located together in the same office. This is a painful decision because we have a lot of great salespeople in Arizona and talented people in the Ops organisation who will no longer be with us. But it is the right thing to do. Together, these changes will result in 106 job eliminations, which is about 9% of headcount. As we did previously, we want to provide generous support to our departing employees during this transition so we will offer 3 months of severance, 6 months of COBRA, and transition assistance. That brings me to the final announcement. I believe that Zenefits has turned an important corner. We have done the hard work of remediation. We have reorganized the team to succeed moving forward. Now we need to focus on Z2. I believe that the launch of Z2 will reassert our market leadership and re-accelerate growth. We need everyone to be all-in on Z2. However, I recognise that the new Zenefits may be a very different company than the one many of you joined. I want to be respectful and realistic of that fact. And if you are not motivated by our mission to make entrepreneurship easier, or if you do not agree with the new company values, or if your role has changed in ways that you cannot support, then you can take The Offer. The Offer is a voluntary separation package consisting of 2 months severance and 4 months of COBRA. Every employee who joined before Day One (February 8, 2016) is eligible and has until noon on Thursday to consider it. If you would like to accept, please send an email to [email protected] and copy your manager. If you accept, the HR team will work with you and your manager to determine the best end date to ensure a smooth transition of your work. As you consider your options over the next two days, please know that the company isn’t making The Offer because we don’t want you. We do want you, but we want the best of you. We want you winning core value awards. We want you prototyping a great idea at Hackday. We want you staying late to help out on a project. We want you busting arse on Z2. The next few months are going to be an exciting time at Zenefits and we want everyone participating in that. But if you can’t get excited about that, then frankly we need you to make space for someone who will. Because Zenefits is at a point where will matters as much as skill, and we need everyone committed and contributing to the push ahead. I have no idea how many people will take the Offer, but I’m certain that I want to work with people who want to be here and who are unified in the purpose of what we’re trying to achieve. I’m excited about The Offer for that reason. But I’m more excited about Z2 and what we do next. I’m happy to answer questions about any of this at a special all-hands later today.